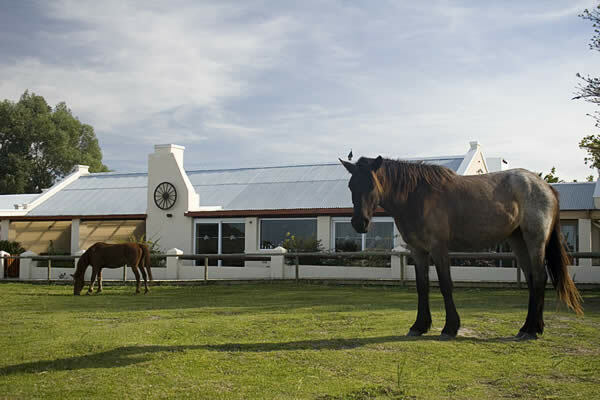 21 free roaming horses, occasionally strutting their stuff in-front of the rooms. 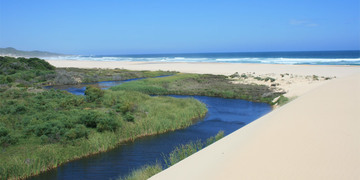 The Klipdrift River is flowing through the reserve and can be enjoyed from the Boma. 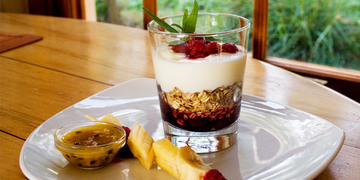 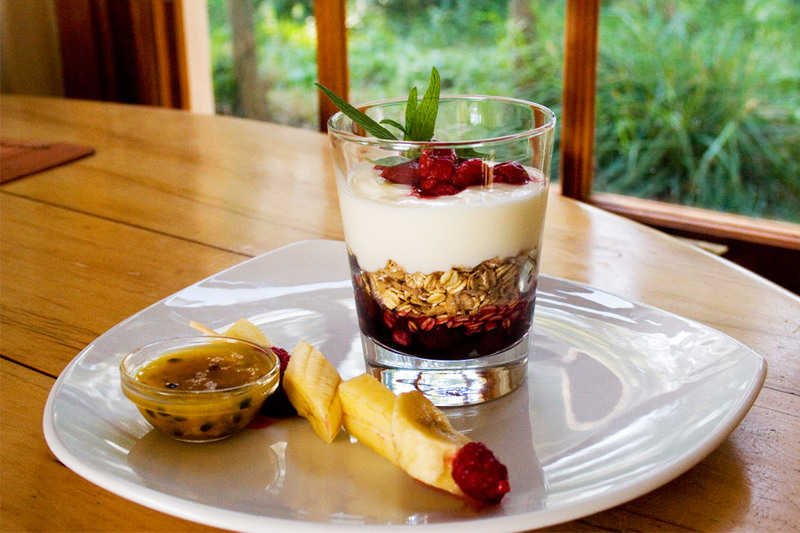 Tantalizing breakfasts, enjoyed along the poolside. 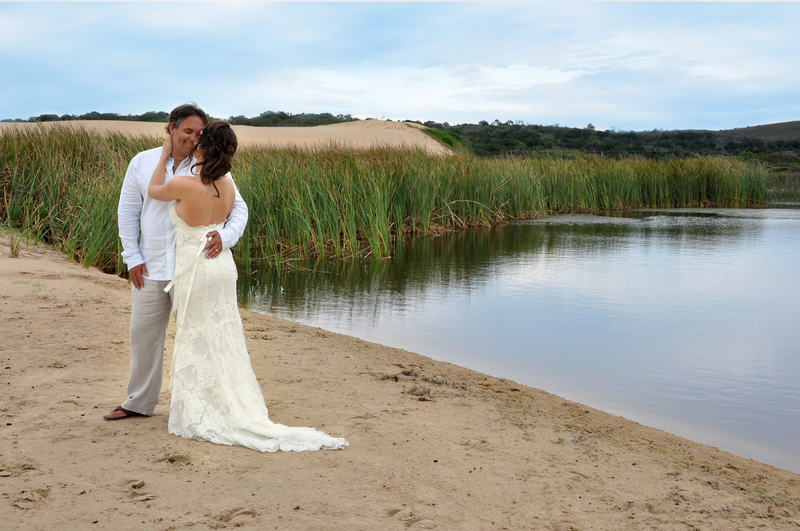 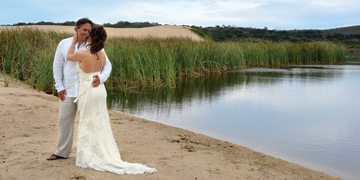 Private weddings on a 3.5 kilometer desolate beachfront property. 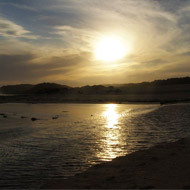 Enjoy a sun-downer on the private coastal reserve or on your patio. 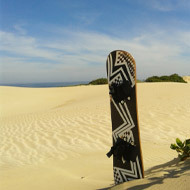 Enjoy playing in the great Indian Ocean. 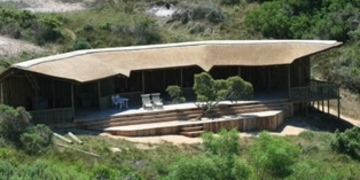 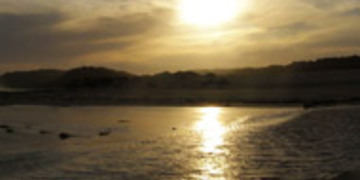 Read a great book, overlooking the Klippedrift river, magnificent dunes, and majestic Indian ocean. 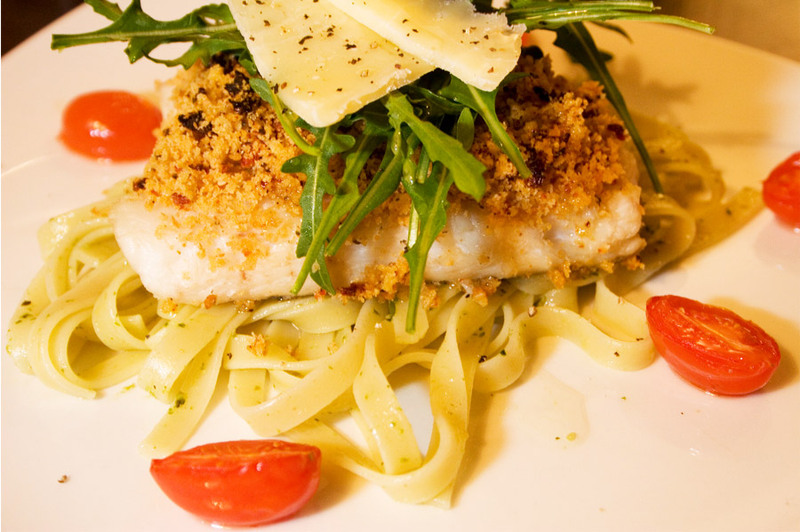 Enjoy a delectable 3 course dinner menu, along side a crackling fire and your loved ones. 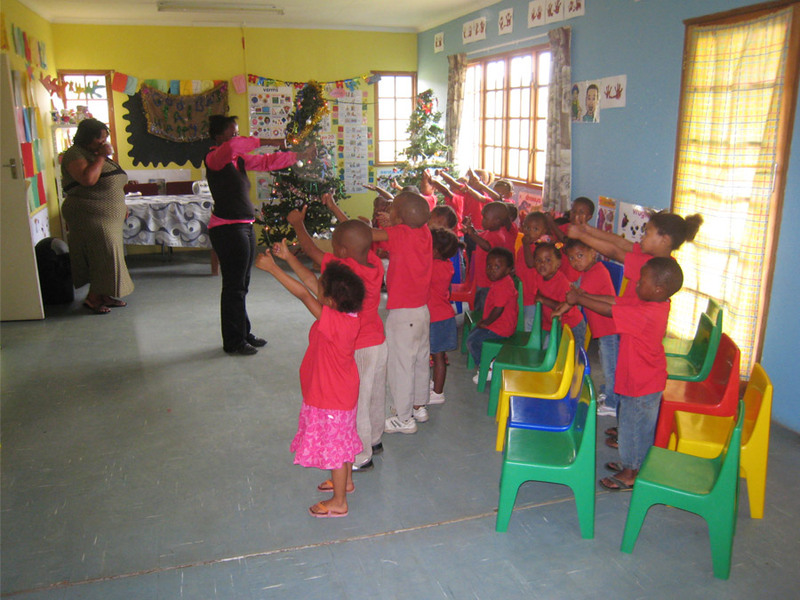 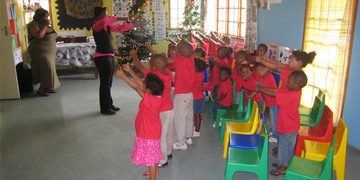 Several community projects, one of which is the creche at Umzamawethu. 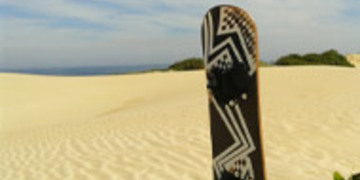 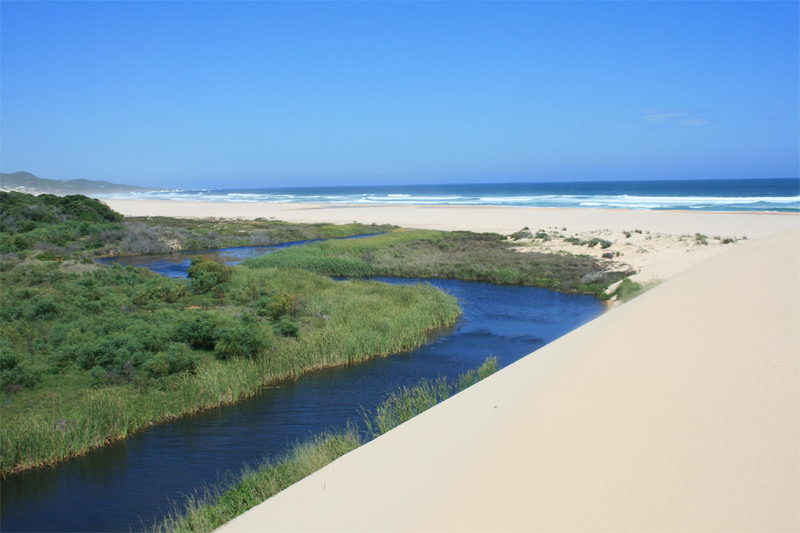 Variety of Eco Outdoor Activities such as Sand-boarding, Horse riding, Dune Safaris, Massages and Kayaking. 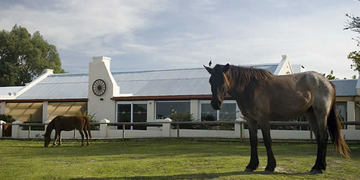 Restaurant serves a la carte Breakfast, light Lunches and a freshly prepared, 3 course Dinner every evening! 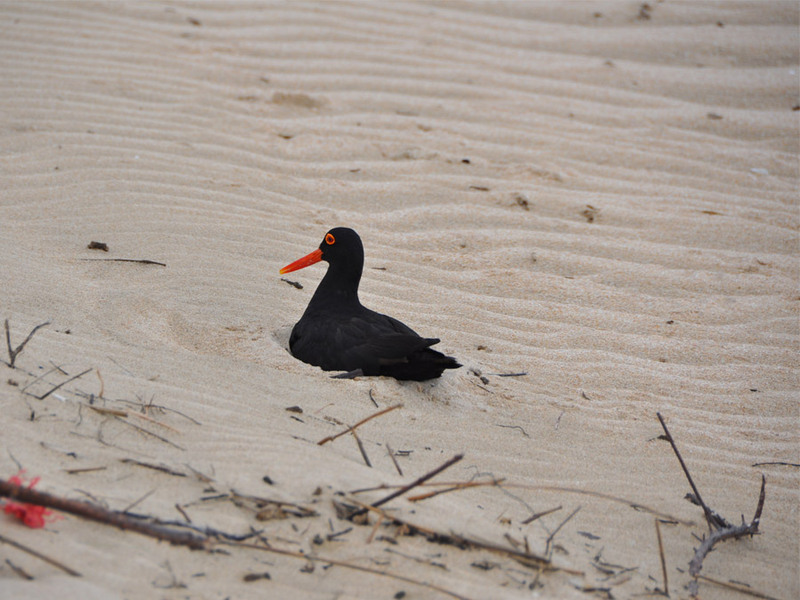 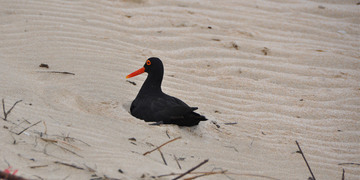 More than a 190 bird species on the reserve. 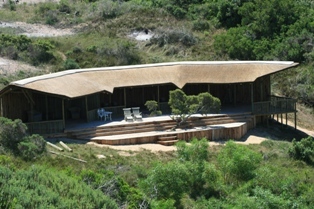 © Oyster Bay Lodge. 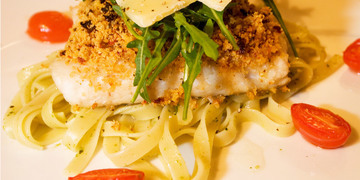 Website design & development by Perfect Circle.